A registered nurse with over 33 years’ experience, Noreen had the travel bug since childhood when her family traveled extensively. Married to a retired Naval Officer, she then had the privilege of living in Italy enabling her to travel to 17 different European countries. Now as a travel writer, she not only travels but writes about exciting destinations like Europe, Mexico, the Caribbean and Hawaiian Islands. 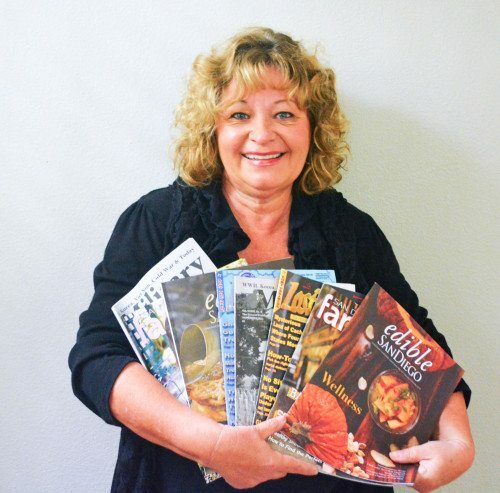 In less than three years, Noreen’s 235 published articles have appeared in 28 different online and print publications. She is a regular contributor for four magazines. Noreen is also the pioneer of Great Escape Publishing’s Travel Writer’s Café, an exclusive writing group designed for travel writers. You can read some of recent articles below.